Softer Than Brittle is a unique, soft and flaky gourmet nut brittle hand-crafted from a 60-year-old family recipe. This “better-for-you-brittle” contains no preservatives, cholesterol, dairy, or hydrogenated oil and is even vegan. 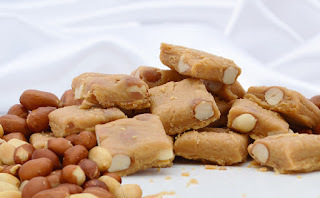 Not only is Softer Than Brittle an incredibly delicious and flakey nut brittle. Softer Than Brittle also features a clean label with just 6 or 7 basic ingredients. 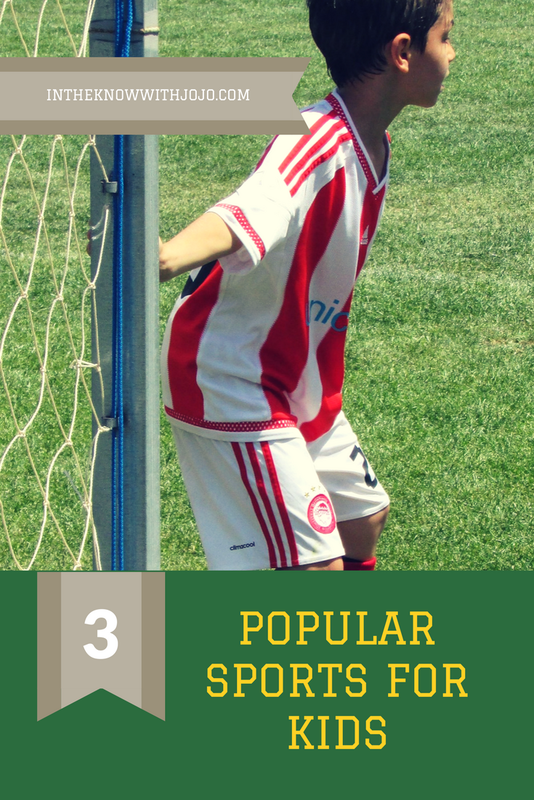 These are healthy basket stuffers! Softer Than Brittle comes in almond, pecan, cashew and peanut varieties. 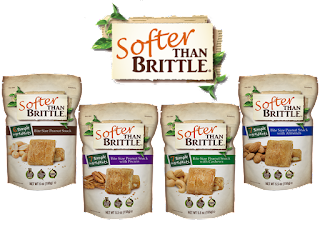 All Softer Than Brittle peanut snacks are vegan, dairy free, gluten free, preservative free, and have no cholesterol or hydrogenated oils. This was amazing my teeth are not the greatest but I love peanut brittle. Softer than Brittle captures that peanut brittle essence with a softer twist.